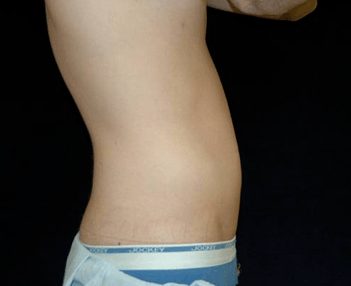 Why Should I Consider In-Office Liposuction? 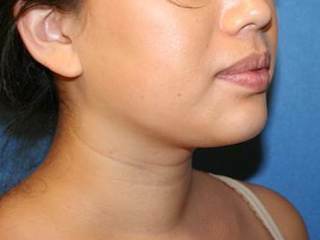 This procedure will take care of those stubborn pockets of fat which refuse to yield to your best efforts from diet and exercise. Through careful, targeted suction and laser assistance, excess fat is completely and permanently removed from your trouble spots. After your initial consultation to determine how to best achieve your desired look, the doctors at Bruno | Brown Plastic Surgery will determine if you are a candidate for the In-Office Liposuction procedure. 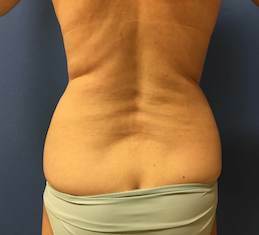 One patient shares what made her choose in-office Liposuction, a little more about the procedure, the recovery, and, of course, the results. I was cursed with saddlebags. Even as a skinny, awkward teen, I was a size 3 on the top and 5 on the bottom. 15 years and 20 pounds later my thighs certainly haven’t gotten any better. 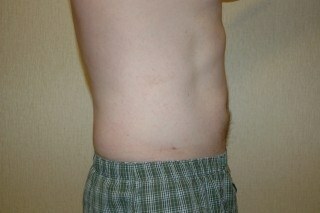 • Re-robe and talk about the procedure, go through questions and discuss the doctor’s recommendations. Q: How long until I can work out? Post procedure thought: While definitely true that you can, I didn’t feel ready it for about 4 days. Q: How long until I can fly? Post procedure thought: If you need to you’d definitely be able to, but I think you’d be uncomfortable for about a week. A: Not much at all- we’ll do everything we can to make you comfortable. Q: How much time should I take off work? A: Take the day after off- you can work from home, but you’ll be a little sore. Post procedure thought: I definitely wasn’t up to dealing with the office the day after. It’s an in-office procedure without anesthesia, so you can eat/drink/do all your normal daily tasks. Once you’re ready you go straight to the procedure room. You get on what is essentially a hospital bed and they cover the areas that aren’t being worked on. I kept the little blue underwear on, so I never felt exposed. The first thing that happens is numbing. It’s a lot of tiny shots to numb the entire area. He said that it may pinch, but I barely felt anything at all. As soon as the area is numb, they start the laser process. The laser felt a little warm and oddly kind of good to me. I always knew exactly what the doctor was doing and when something new would start. He also continued to check in to make sure I wasn’t uncomfortable. 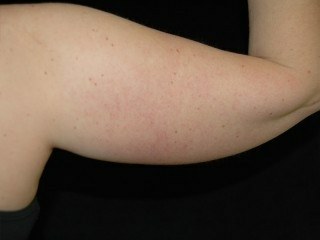 Post-laser, the suction starts. This is the most uncomfortable part of the procedure, although I was didn’t feel much of anything. Occasionally you feel a bit of a twinge, but it’s more odd than painful, like it should hurt but doesn’t. As soon as you finish, you have to put on compression pants. You will wear these for two seemingly endless weeks. I found myself taking longer showers to delay putting them back on. They are like super-reinforced Spanx and they’re pretty tight so the medical assistant had to help me get them on. Somewhat ridiculously, this was probably the worst part of the procedure for me. You’re fairly drugged when you leave and get a few more pain pills for the road. I felt sore, but the pain was certainly manageable. I walked up three flights of stairs about 30 minutes after we finished. By far your worst day. Because of the area I had done, it felt like I did 500 squats the day before. Again, manageable, but not comfortable, and you’ll likely make a lot of noise getting in and out of chairs. Bruising factor: Very little- but watch out, it’s coming. Significantly less soreness each day. On day 2, I went grocery shopping. I was definitely walking a little slower than normal, but it wasn’t that bad. The worst part of this timeframe is definitely the compression shorts. You’re putting really a very tight garment over bruises. I’d highly recommend not showering if at all possible until day 4 because taking the shorts on and off is by far the most painful part of the entire process. Again, expect to make some noises doing this. Bruising factor: Pretty spectacular. You probably haven’t seen bruises like this since you were a kid learning how to rollerblade. Very localized pain, and only when going up and down stairs. Pain scale: 2. I stopped taking Tylenol on day 5 and was fine. Residual swelling, no pain at all. Celebration! This was the last day of the compression shorts. The bruises were pretty much gone, but I still had ‘staining’. Dr. Bruno estimated another couple weeks before it cleared up and I would say that was exactly right for me. He knows his stuff. Getting to see complete results, which is so exciting! I think I saw about 85% of the total results after a month but wasn’t at 100% until about two and a half months in. I went down an entire pant size, and that entire ‘size’ came out of my problem zone! 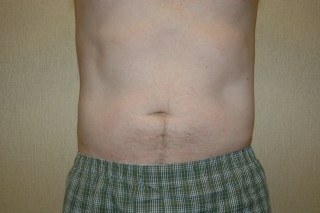 In-Office Lipo DC is more about sculpting and less about weight loss (I only dropped 2 pounds in total). I bought my first pair of skinny jeans and wore a pencil skirt. I used to avoid pants (a serious pain in our snowy winters) and now I look in the mirror while wearing jeans and think I look good! All in all, this is some of the best money I have ever spent on myself. So, to those of you that work out, eat decently(-ish), and have a problem area that just. won’t. die., I could not recommend this more. Very little pain, very quick healing, and an increase in self-confidence and happiness that will surprise you. In-Office Liposuction is a form of liposuction which is laser assisted and permits the doctors to precisely contour your body. 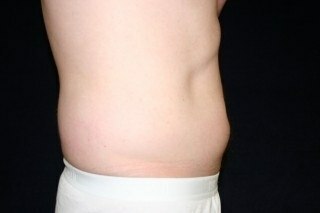 Like traditional liposuction, In-Office Lipo uses a small tube (cannula) inserted just below the skin. 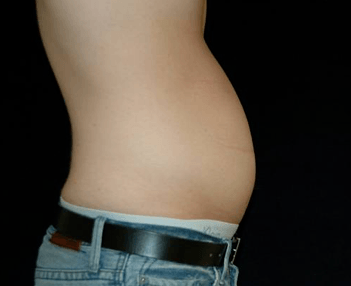 However, in-office Lipo also includes a small laser fiber inside the cannula to target fat cells directly and permit surrounding tissue to tighten. 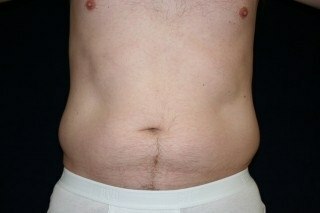 Are you interested in learning more about having an In-Office Lipo procedure in DC?